Few moons ago, an entrepreneur starts up a company with a dream of a computer on every desk and in every home. The 30-staff company started in Albuquerque became so successful in the lateral years while putting all its competitors aside. Its robust solutions in the field of information technology have proved it as a proficient service provider. Needless to say, the dreamer is bill gates and the company is none other than Microsoft templates. Though there are numerous tools available in the market, which facilitates publishing option, Microsoft Publisher emerged as ‘the’ tool for publishing. One advantage with Microsoft Publisher is it enables a variety of publication types. 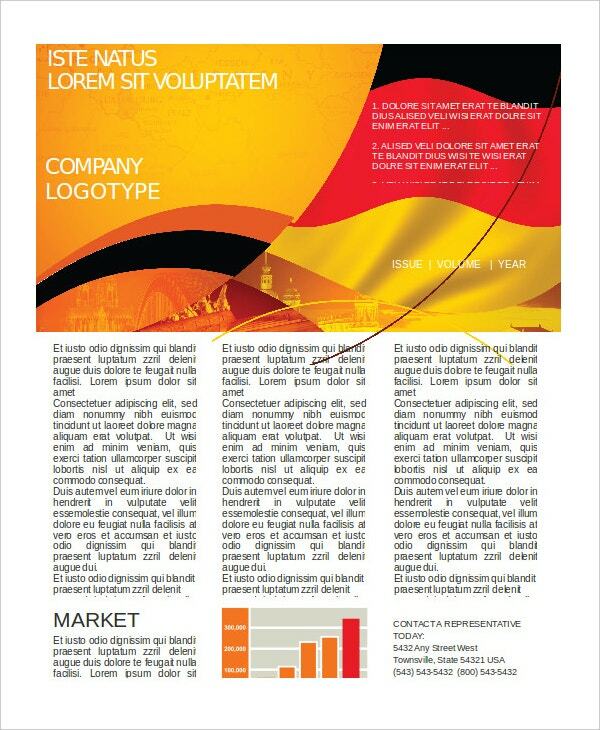 Our Microsoft Publisher templates place equal emphasis on page layout and design. Download them today, right now. Doing work is one thing and getting it acknowledged for the same is another thing. Invoices are being raised to get the acknowledgment for particular work. These invoice templates are again being classified into many sub-types. Our Microsoft invoice templates are very statistical and calculative. Try our multiple downloads down below. Any function at home starts with an invitation be it a birthday, house warming, marriage anniversary, or death anniversary. Our Microsoft invitation templates are so great to celebrate your life’s little moments. They help you to cherish those golden minutes. 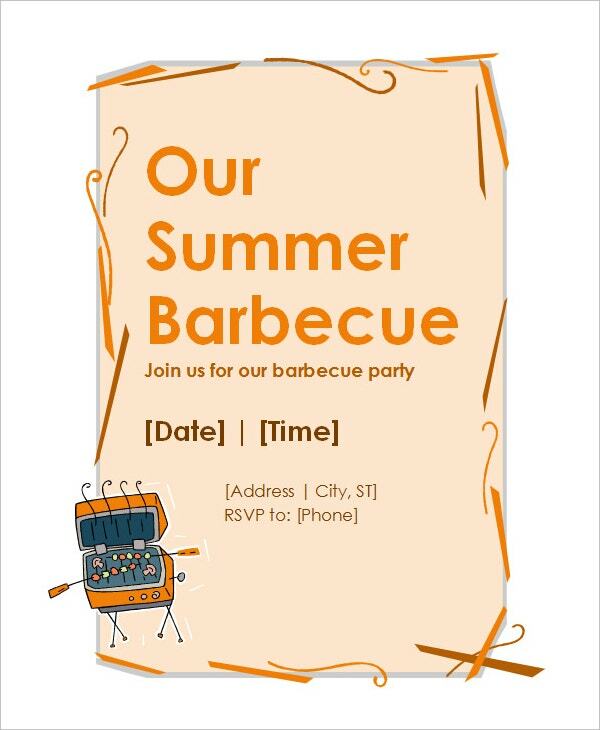 Our Microsoft Invitation Templates looks so great and they create an excitement for the party. Today’s digital calendars are not only to check the date and time. There’s more to that. 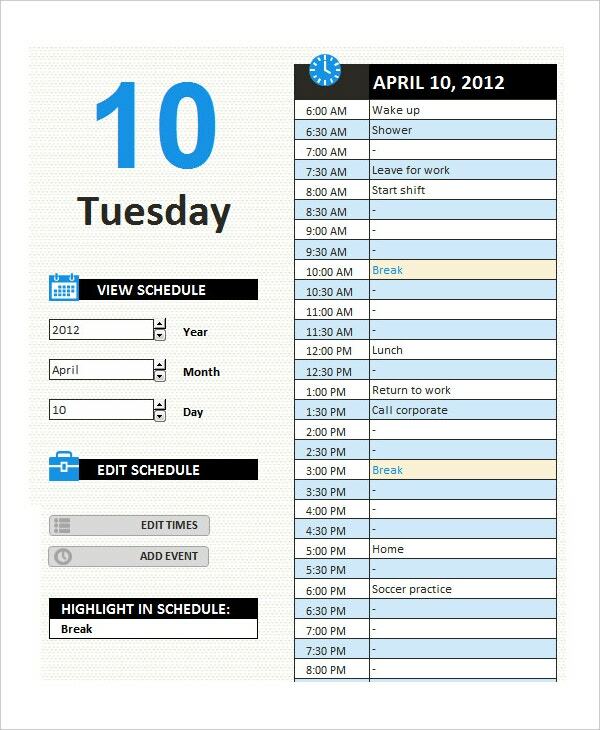 Our Microsoft Calendar Templates enable you to prepare your schedule hour wise, day wise, and month wise. All our templates are designed in the form of building blocks so that the modifications you made to a part doesn’t affect the other. Microsoft Access is useful to import and/or export data from Microsoft Excel or Microsoft Word. It can be used vice-versa as well. You will certainly love all the creativity that goes into the ideas. Our Microsoft Access Templates are ready to use database applications in terms of tables, queries, reports, and much more. Brochures stand better chances in promotion strategies. Brochures often called as pamphlets and leaflets. These leaflets again distinguished as bifold and tri-folds. Though there is no hard and fast rule between a flyer and brochure, a flyer is generally a single page unfolded printout. On the other hand, brochure spans more than one page. A flyer is intended for today’s fax-email-microwave generation. Short span attention is its mantra. Our Microsoft Brochure templates are adept in designing eye-dazzling brochures. 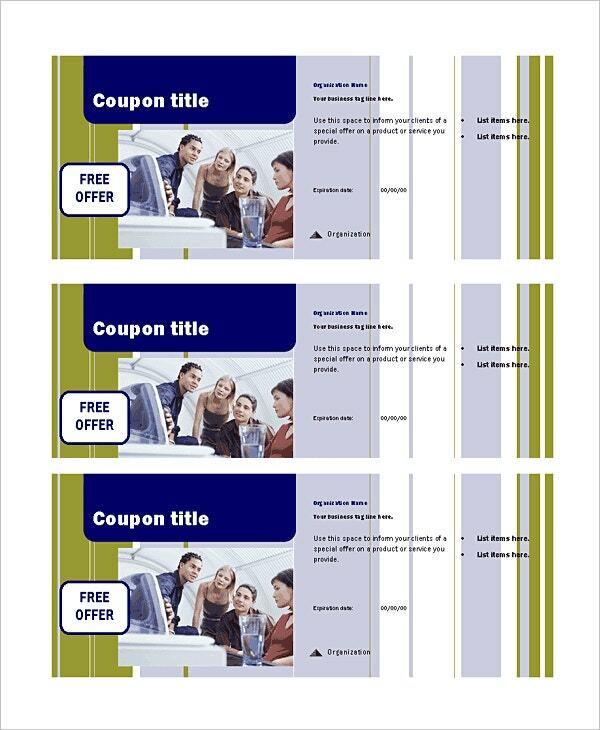 Our Microsoft Word Flyers can unleash your puerile considerations. Our Microsoft Word Flyer templates follow the standard format, when it comes to designing and each template is carefully crafted keeping the end audience in mind. Purchase them once and use it for a lifetime. Join our glorious clientele and weave your success story. Resumes are unavoidable stuff for any aspiring candidate, who is looking for a job or admission in a university. 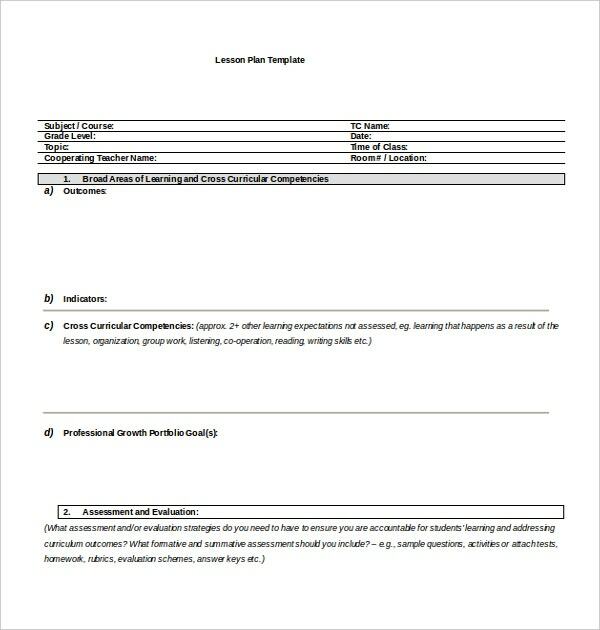 The carryout or send away document not only indicates the list of achievements and awards but also enlightens the professional contour and academics. 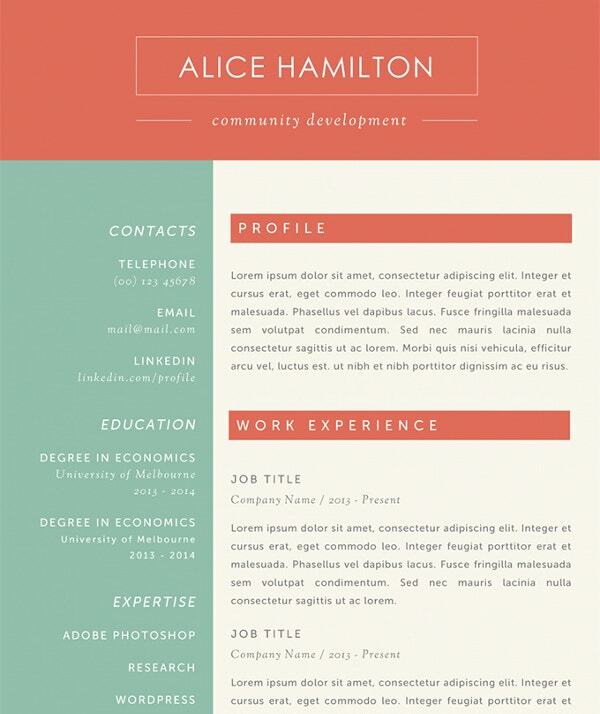 Our Microsoft Resume templates tend for longevity and that reflects in our professional fonts and stunning designs. We are in the service of our privileged customers all the time. 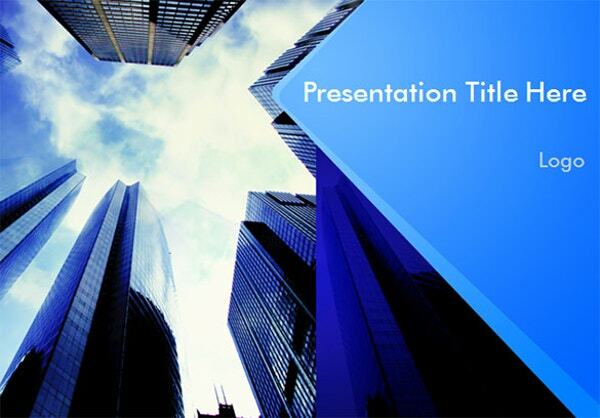 Are you looking for a great powerpoint template? One size fits for all. This is about our Microsoft Powerpoint templates. They can easily fit on your laptop screen, mobile screen, or a tablet/phablet. Our services are so prominent that many of our clientele first reached us through word of mouth. If you have a vision about your promotion, we will bring it to reality. Newsletters are the constant connectors that keep the relationship alive between consumers, customers, and business prospects. The periodically issued bulletins bestow awareness about your company’s growth from time to time. Our Microsoft Newsletter templates with a proper combination of colors and spacing makes the reading a pleasant experience, while being market-oriented. No learning is interesting with facts. If you want the process to be grappling, add fun to it. 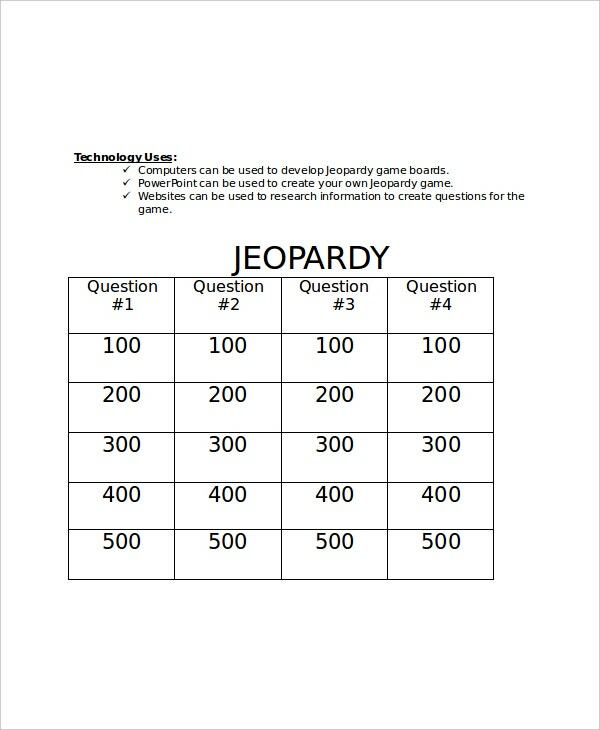 Our Microsoft Word Jeopardy templates allow you to learn the stuff while being funny. Download them today and have a club of learning and entertainment. 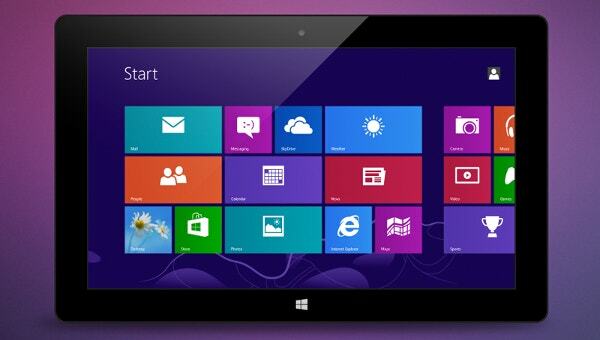 One advantage is they comes with the “Microsoft” brand and they are the ones to watch out for. 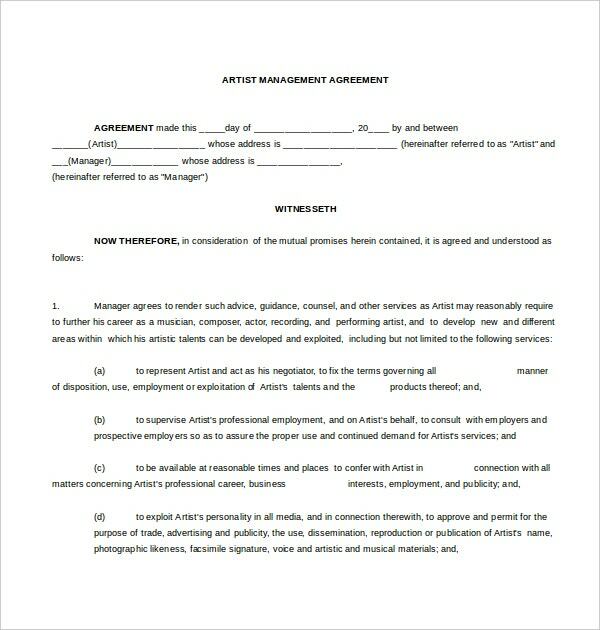 Signing pacts are regular happenings in the business world. They are quintessential affidavits for any organization or firm. Our Microsoft Word Agreement Templates are filtered and fine tuned by our bench of legal advisors, who are having decades of experience under their belt. Download them now. You can use them for any business. Marketing plans draw out the business strategies and plans of action along with the timelines. This is why Business plans and the Marketing plans are considered to be the pillars of an organization. 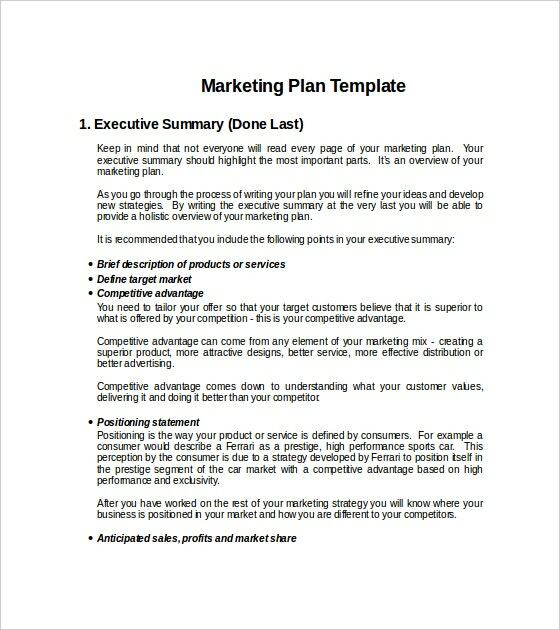 Our Microsoft Word Marketing Plan Templates holds no lesser importance. They can be your solid base to launch innovative strategies. 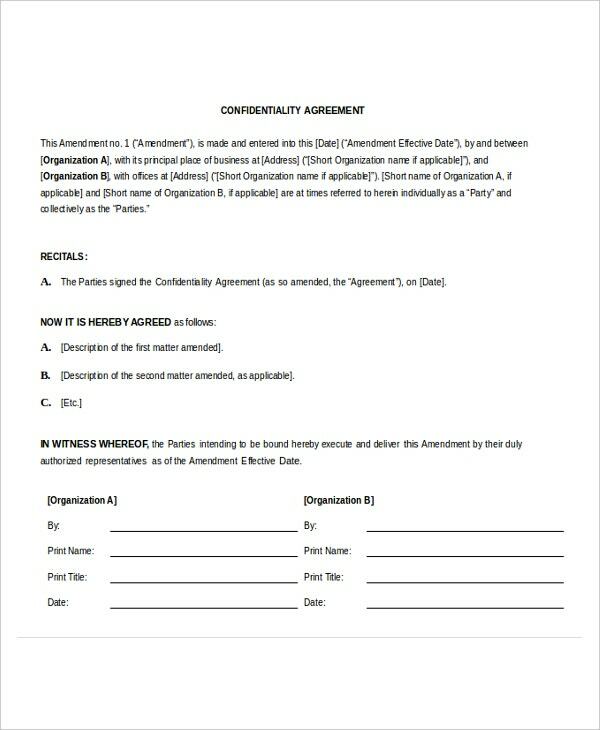 A contract document maps out the agreed terms and conditions from both sides. Our Microsoft Word Contract templates are the best way to request a contract and get it approved. They are verified, tested, and okayed by our lead attorneys. They are all litigation-free. 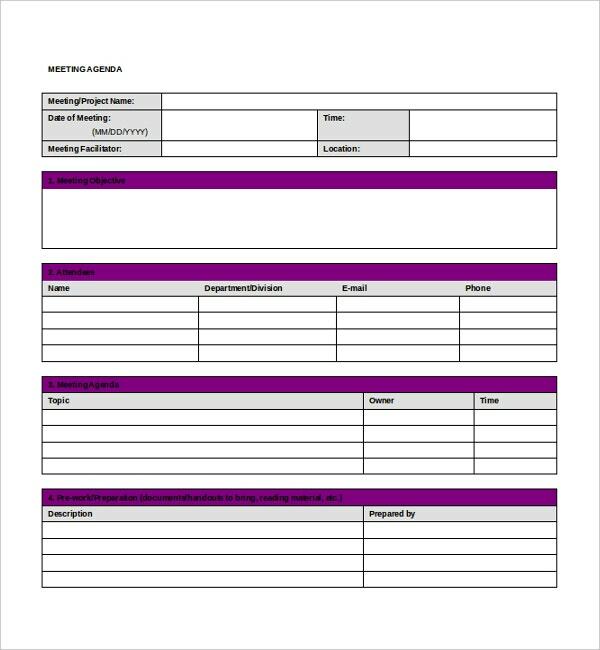 Fill the template like time, amount, and other details. You can add the related parties if needed. 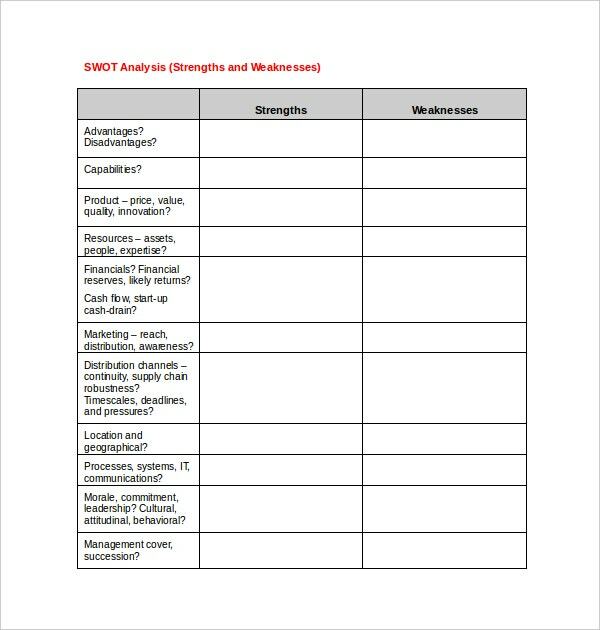 SWOT analysis resembles Strengths, Weaknesses, Opportunities, and Threats. 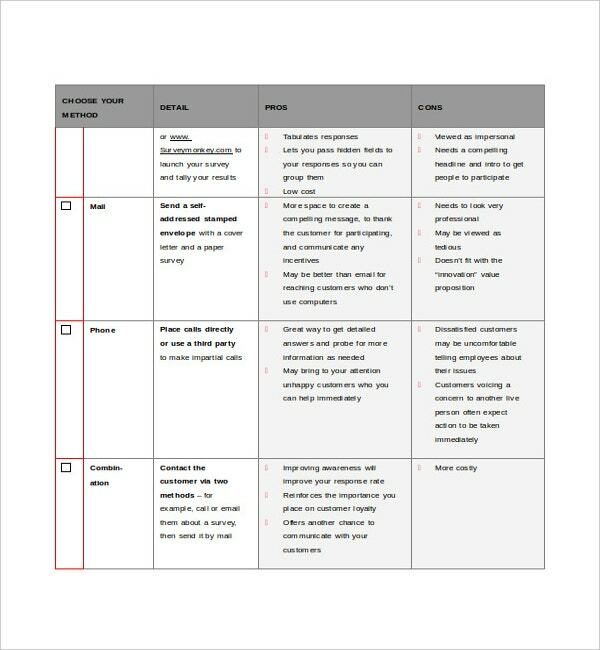 SWOT analysis templates play an authentic role in strategic planning and implementation. Let your strategies swayed by our Microsoft SWOT analysis templates. They severely influence you to eschew the superstitious probabilities and brings forth the fruitful feasibilities. Download them and launch your missile business models today. 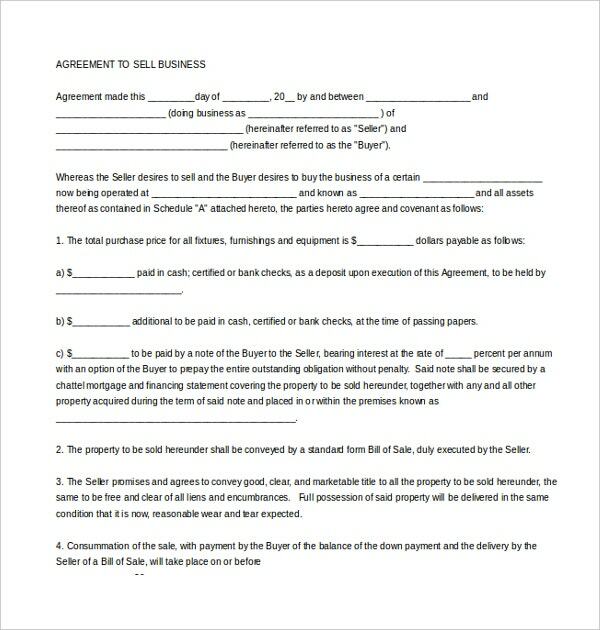 A Bill of sale serves as a receipt for your property (other than land) or equipment such as bike, car, boat, and/or animals like horse, dog, cow etc; Our Microsoft Word Bill of Sale Templates entitles all the deal conditions. They are intended to rescue buyers from getting the soup. 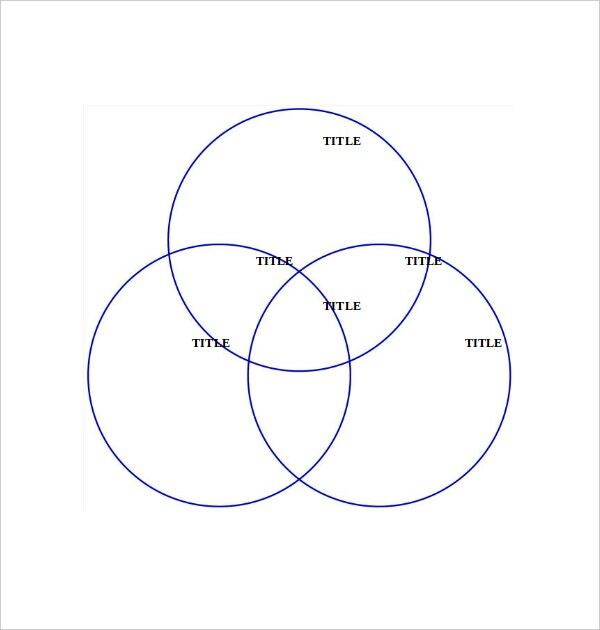 Venn diagrams are used in math related plans and presentations. Our Microsoft Venn Diagram templates filled with predefined diagrams, which you can use for your personal and/or professional use. The Microsoft Logo takes care of the credibility and ensures that all the elements in the templates are up to the mark. Lesson plans are the inhale and exhale for every teacher. They need to cope up with these plans day in and day out. 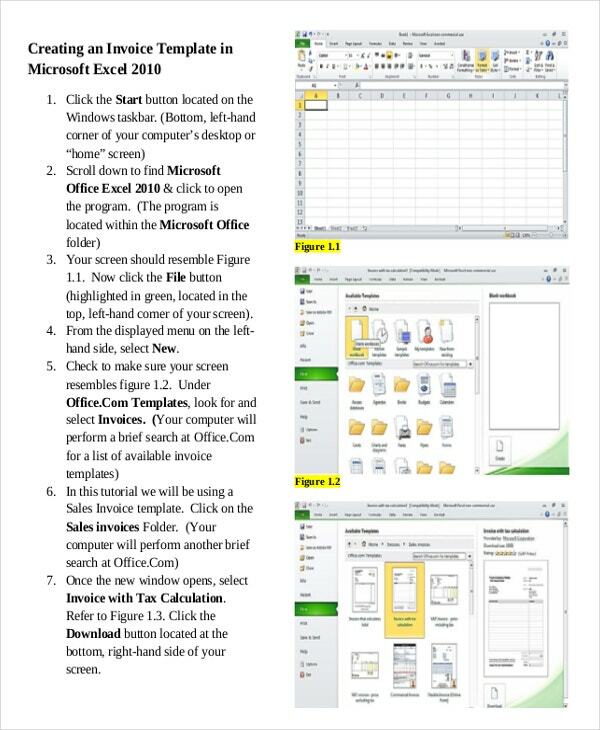 Our Microsoft Word Lesson Plan Templates are being used by a large group of faculty for their regular use. They are greatly suggested by many disciplinarians. Feel the joy in preparing a lesson plan. Strategies are the navigators for any organization to grow. They identify the loopholes and flaws into assets while taking the values, vision, and mission statements into the consideration. Our Microsoft Word Strategy Templates are flexible to dump your cascading brainstorming ideas and improvise them. Flash up your workshops and official meets with our templates. Minutes track the meetings in terms of objectives and action points. They record the measurable points and highlight the challenges to overcome. 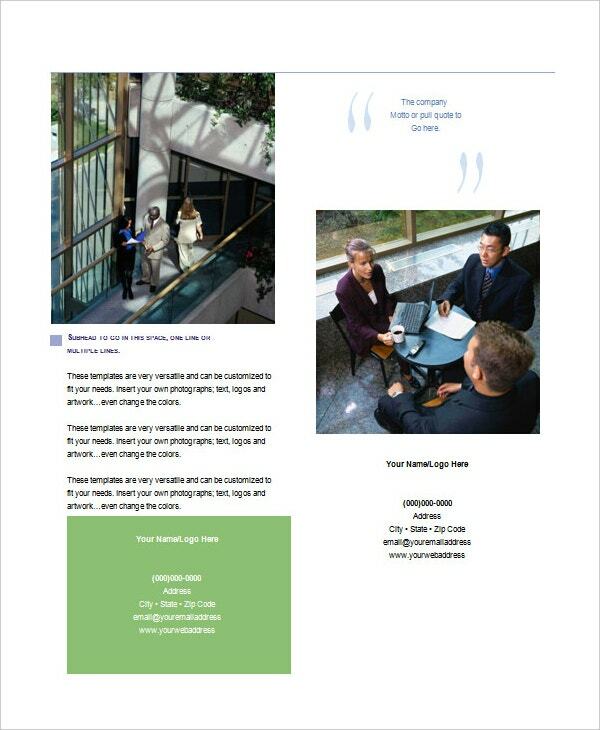 We have a full complement of Microsoft Meeting minutes templates. 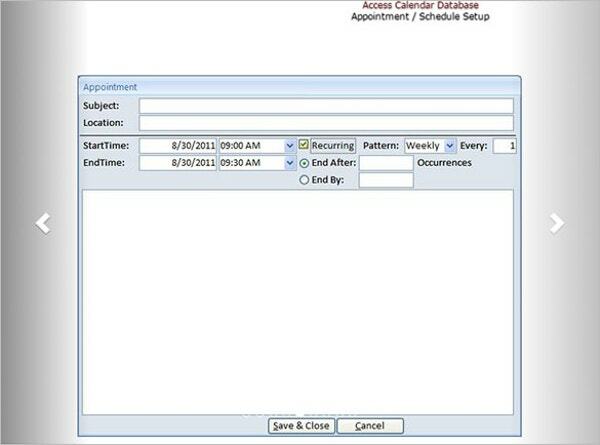 Our Microsoft Word Minutes of the meeting templates demonstrate the readiness and the comfortability to a start. All of them are in Microsoft Word format. Microsoft Templates are the top searches in any field. They don’t need any introduction. The garage folks come up with one or the other solution every now and then. Computer Users are much familiar with the documents. Decades of patches and updates have made them solid and stonelike, with regards to the Stability. Download the sprightly ones now. Picking a right template simplifies your work and it pays off your effort in a fruitful manner. At times, your Microsoft publisher template may not answer all your questions. Hence don’t hesitate to pen the modifications. If you want to modifiy the pre-defined template, make sure that the document is compatable with your device. Microsoft templates never blow their own horn and beat their own drums. They always meets the perfection, as far as the standards and quality practices are concerned, while absolute in design and functionality. Over the years, they remains as the household name for many users around the globe. People rely on them for its various services. They ensure the performance in all kinds of environments.